RUV has today confirmed Iceland will participate in the Eurovision Song Contest 2019 as Tel Aviv is confirmed as the host city. Iceland has confirmed that they will be participating in Eurovision 2019 thanks to Tel Aviv being announced as the host city. The Icelandic national broadcaster has come under pressure from a large amount of the Icelandic public to boycott the competition next year in Israel. The discussion lead to the broadcaster meeting the Israeli consul to Iceland. The decision is based on the fact that there is no political event, but on the contrary, the gathering of different nations, which have been the main purpose of the broadcasting and communion of nations and peace of mind that consist of contemporary music and culture in general. 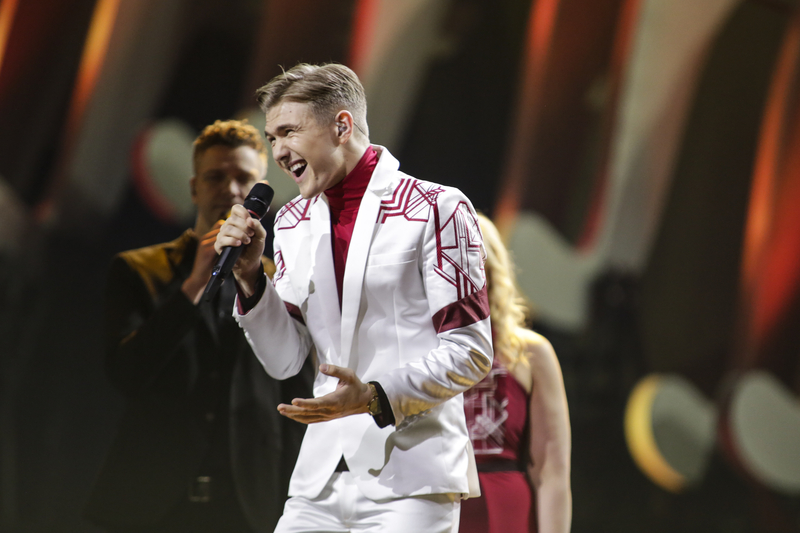 This year, Iceland was represented at Eurovision in Lisbon by Ari Ólafsson with Our Choice. Iceland finished last in the first semi-final scoring just 15 points, this included 0 points from the public vote.